Spoken word is being used as a tool to tap into the minds of youth in Sacramento. A local after school program was honored at a recent event for its work using the performance art to foster literacy and empowerment among young people. “Young people are sharing amazing narratives and stories.” Watch the video at Access Local. 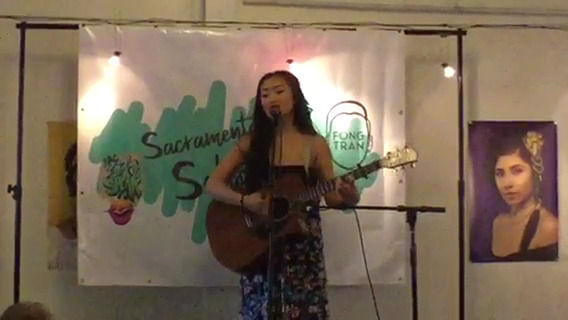 This entry was posted on August 15, 2017 by Manager in Access Sacramento, Video and tagged art, spoken word, youth empowerment.